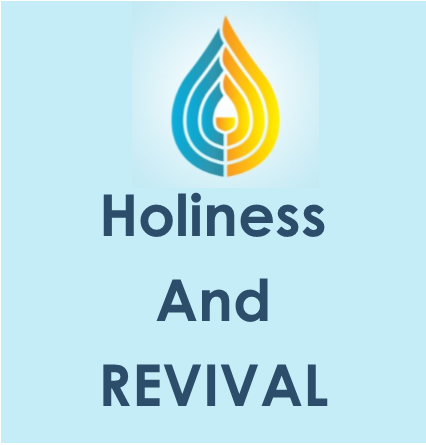 Description: The church cannot have true, sustained revival without a walk of true holiness. Rev. Sergio Scataglini’s practical teaching on holiness and the presence of God will encourage you to live a life of unbroken fellowship with God and know true revival.